Princess Kayla: It's my birthday! 6 years old today! 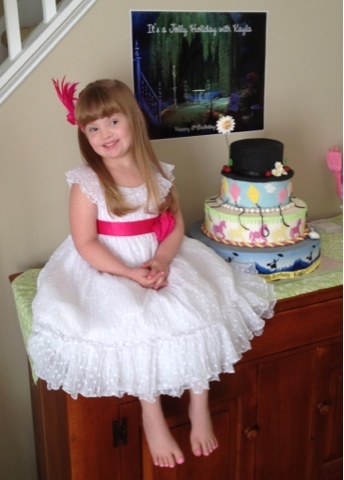 It was a great birthday weekend and she especially loved her Mary Poppins Birthday party! 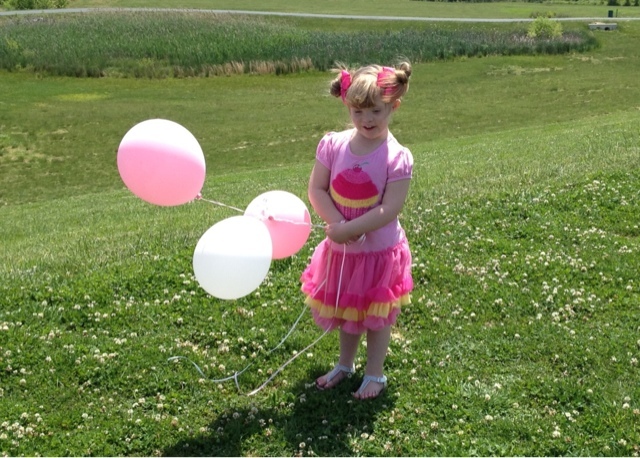 Thanks to everyone who shared in making it so wonderful for Princess Kayla!